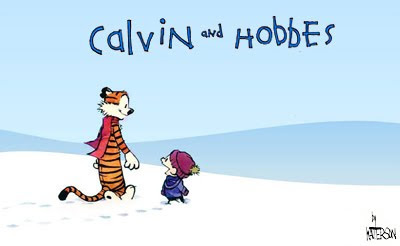 'Calvin and Hobbes' Creator Bill Watterson recently gave an interview to reporter John Campanelli. It's believed to be the first interview with the reclusive artist since 1989. 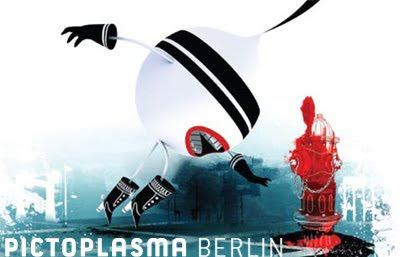 The Pictoplasma Berlin Festival brings together an international scene of artists, directors, designers and agencies, offering a unique forum for all those working with - or simply loving - the visualisation and application of contemporary character design. At the heart of the festival is an exhibition which explores the huge diversity of the character universe. Additionally, the festival's program incorporates the 3rd Pictoplasma Conference, which, since its first incarnation in 2004, has been setting the benchmark for a playful and equally focussed handling with figurative design. Over the course of 2 days, an international line-up of artists such as Luke Ramsey, Nina Braun or Peter de Sève, will present their work in concentrated lectures. Moebius, Boucq and others showing off their skills at 2010 Comic Convention in Angoulême, France. All images created digitally in less than one our at the WACOM booth. Hochgeladen von pixeltv. - Sie originelle Web Videos. Superfreedraw is a non commercial art project and a platform that facilitates a new form of expression and communication on the web. Draw whatever you want, wherever you want. Waste all the space you need - it`s free! no regulations restict your drawings - create, destroy, modify. The storyboard paper pdf generator doesn't draw storyboards but helps you to create the perfect layout for 4:3 - TV, 16:9 - widescreen HDTV, 1.85:1 - 35mm cinema widescreen. Many other free graph/grid paper styles are available here. 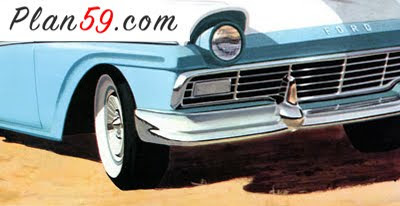 Plan59 is a great resource of retro commercial illustration. It bills itself as a ‘museum dedicated to the art of mid-century America’. Vehicles, interiors, ad's and industrial propaganda are the main themes of the images. The trailer for Tron 2 - now called Tron Legacy - previously released at Comic Con 2009 has been officially released. The sequel is scheduled for release in the US on December 21 this year. The cast includes Jeff Bridges, John Hurt and Michael Sheen. Here’s the official website with more info and preview pics. 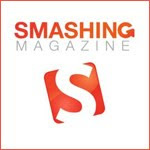 If you are a web designer or someone who works in the designing arena, smashing magazine is the ultimate stop for all that skills. With about 200,000 subscribers and many more stats, its a website which is full of great information matters to all the designers. Forum with job offers included. 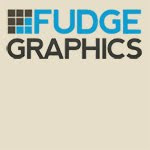 Fudgegraphics can be described as a design inspirational blog. It is a source of freebies such as photoshop brushes, textures and vectors, aiming to improve quality the highest possible and provide free resources for like-minded people. 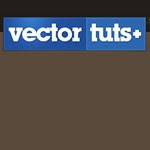 Vectortuts+ is a blog of tutorials, articles and more on all things vector! Tutorials on techniques and effects help to make vector graphics in programs like Adobe Illustrator and Inkscape. The authors work all over the industry. Most of the content is free, but a premium membership will get access to extras and source files for tutorials. 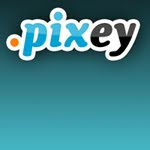 Pixey is a blog for web-designers and graphic artists. 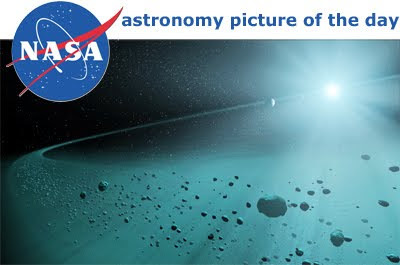 On a regular basis you will find news, tutorials and links to helpful resources. Many freebies are available in the download section such as photoshop brushes, scans and vector graphics. Syd Mead is one of the most celebrated concept artist in the world today. He was the artist behind some of the most influential science fiction of the 20th century such as BLADE RUNNER, TRON, ALIENS, STAR TREK and more. The tour is being organized in conjunction with the CG Society. 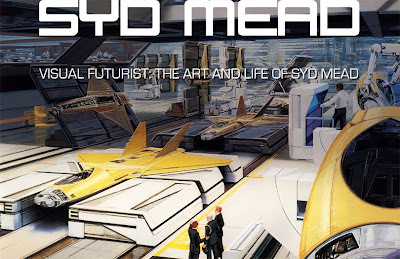 On the night of Thursday the 18th of March, the premiere of the award winning film, Visual Futurist: the Art and Life of Syd Mead, will be screened at the Hayden Orpheum Picture Palace in Cremorne. The screening will be followed by Syd Mead live on stage, interviewed by Jamie Leonarder. The second event will take place in the RMIT University, Melbourne. Tickets are now available.